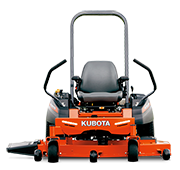 Kubota’s comprehensive range of golf and sports turf equipment extends to tractors, mowers, utility vehicles, brushcutters and specialist turf care equipment. 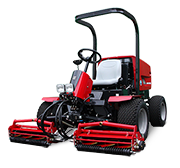 Partnering with Baroness, Japan’s premium turf equipment brand, Kubota’s specialist range will keep your turf well maintained and performing at its peak. 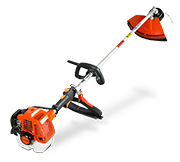 The Baroness range is available exclusively from selected Kubota dealers, who draw upon their years of experience in the industry to help you find the right equipment to suit your needs.